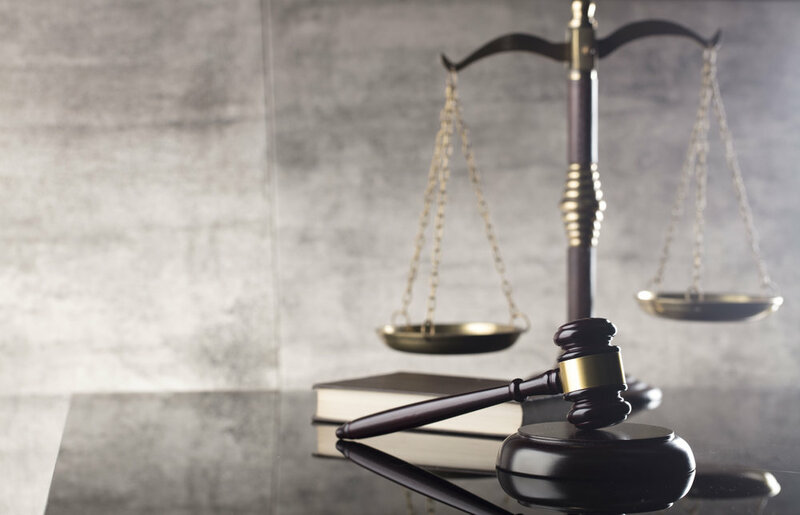 Our litigation experience includes state and federal courts. We are skilled at delivering results at all steps of litigation. Whether your litigation needs include negotiated resolutions such as mediation or arbitration, or instead require resolution through the trial or appellate process, you can feel confident Bates Legal Group will deliver superior service. We will create a true partnership in which we align our interests with the interests and goals of the client.